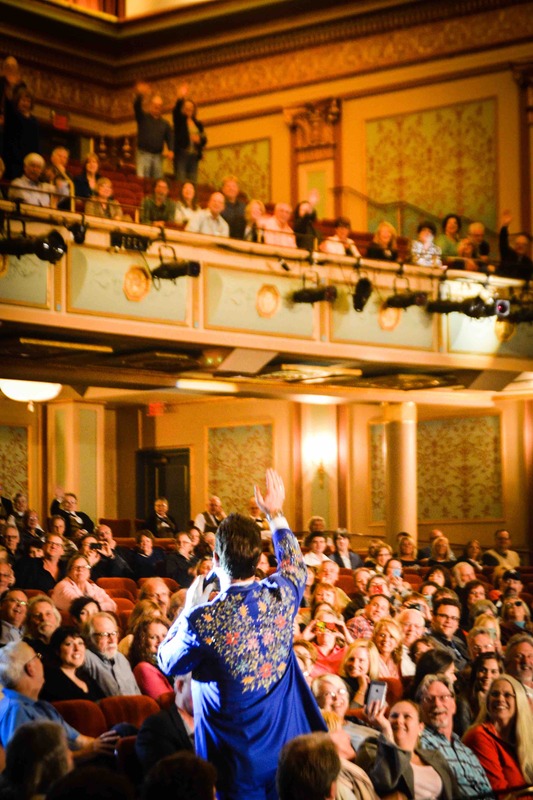 The Appell Center for the Performing Arts is committed to providing first-class service and accessibility for all of our guests. The Strand and Capitol Theatre lobbies open 1 hour prior to each live performance. The Capitol Theatre lobby opens 30 minutes prior to the start time of each film. The Appell Center is excited to announce that we will now be scanning tickets for all performances! For your convenience, ticket attendants can scan printed tickets, print-at-home tickets, or print-at-home tickets displayed on a mobile device. For the safety of our audiences, performers and staff, all patrons must now show a valid event ticket to gain entry into the facility. All bags will also be checked upon entering. Guns, knives, weapons of any kind, pepper spray, fireworks or explosive devices, and replicas of any type of weapon are strictly prohibited inside the building and will have to be returned to your vehicle. All exterior theatre doors will be locked 30 minutes into a performance. All patrons who exit the facility during a show will be asked to show their ticket for reentry. If you are meeting guests prior to the show, you will need to do so outside of the theatre. *Please arrive early to allow yourself time extra time for check in and security measures. 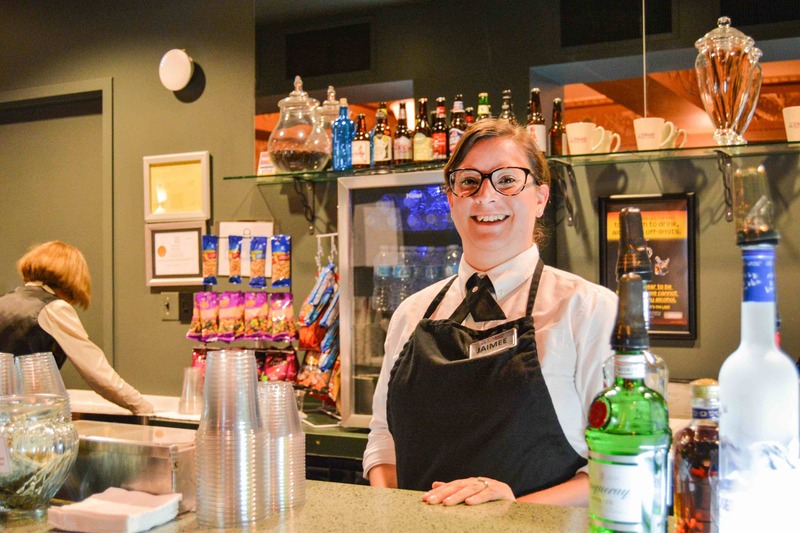 Concessions are available in both The Strand and The Capitol Theatre lobbies, including snacks, soda, water, coffee and full bar service. Beverages are permitted in both theaters, unless otherwise noted. No outside food or beverages are permitted. Our theatres both offer ADA-compliant seating. Assisted-listening devices are available at the Coat Check room of The Strand Theatre. Sign language interpretation is also available. Please allow at least two weeks advance notice for sign language assistance. Please notify our Box Office when purchasing your tickets of any assistance you may require and we will be happy to arrange the perfect seats and services to meet your needs. Restrooms are conveniently located inside both The Strand and The Capitol Theatres. Complimentary coat check is available to all guests in the Strand Theatre. Child booster seats are available at coat check on a first-come, first-served basis. The Appell Center is a smoke-free facility.